Sometimes when you know, you know. 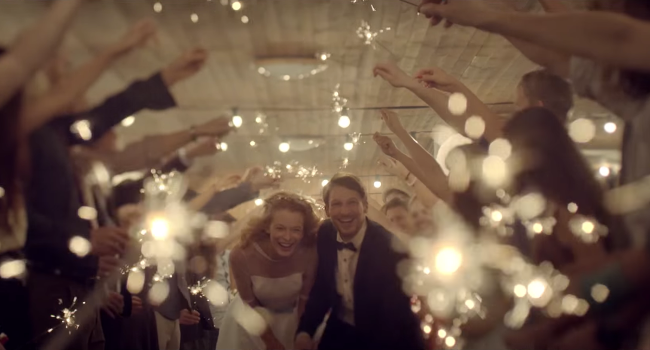 mBank’s charming spot shows how their interest-free loans can help make things happen – in this case, the dream wedding that’s been nestling in the back of a couple’s mind ever since their first meeting. ‘You When You’re Older’, from Washington DC’s Typefighter, provided the sweet, ramshackle garage pop to match free-wheeling young love.